Some of my Open Source Project that I work on and have created. Have a look at my github account for a lot more! I work at Mozilla and all I do is Open Source on GitHub and on Mozilla HG. Python Library to work against Browsermob Proxy so that you can control the BrowserMob Java Proxy. Useful for generating HAR files and controlling download speeds. See more details in this blog post. 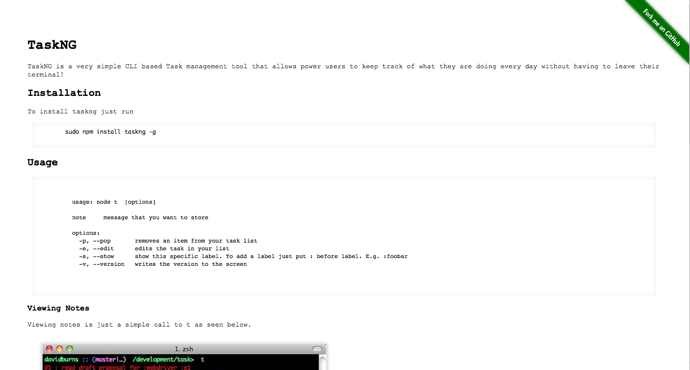 TaskNG is a very simple CLI based Task management tool that allows power users to keep track of what they are doing every day without having to leave their terminal! 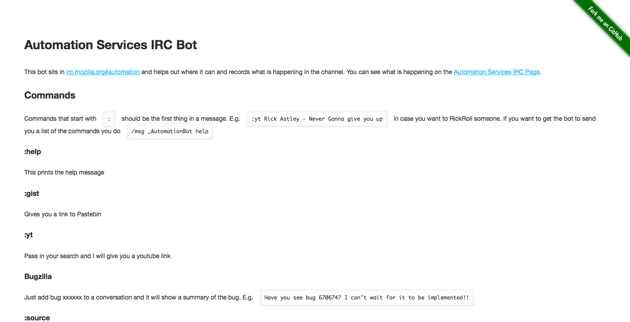 The Automation Services team that I lead needed an IRC bot to help with their day to day tasks and this is it! 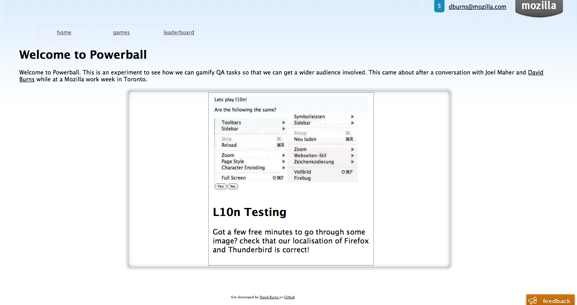 Web Application to experiment with how to gain Mozilla contributors through gamification! 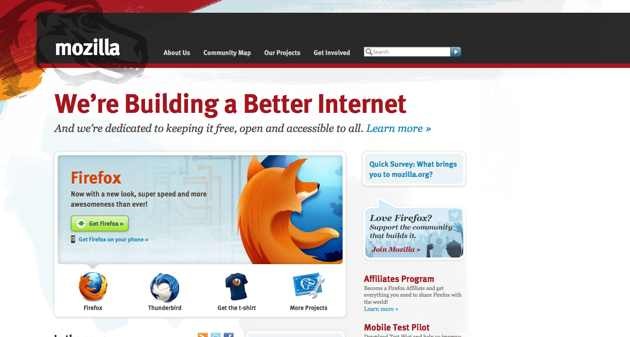 Selenium Python Lead maintainer and helping making FirefoxDriver a better environment!